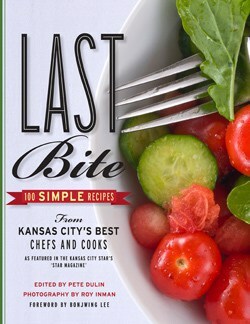 This late in the season for farmers markets in Kansas City means an abundance of bell peppers in many hues, chili peppers sold still on the stalk where the whole plant has been harvested before frost arrives, and the last few waves of hardy winter greens. I only brought three dollars with me since that’s what I had on hand. With the World Series taking place, I haven’t been cooking and eating an abundance of food at home. 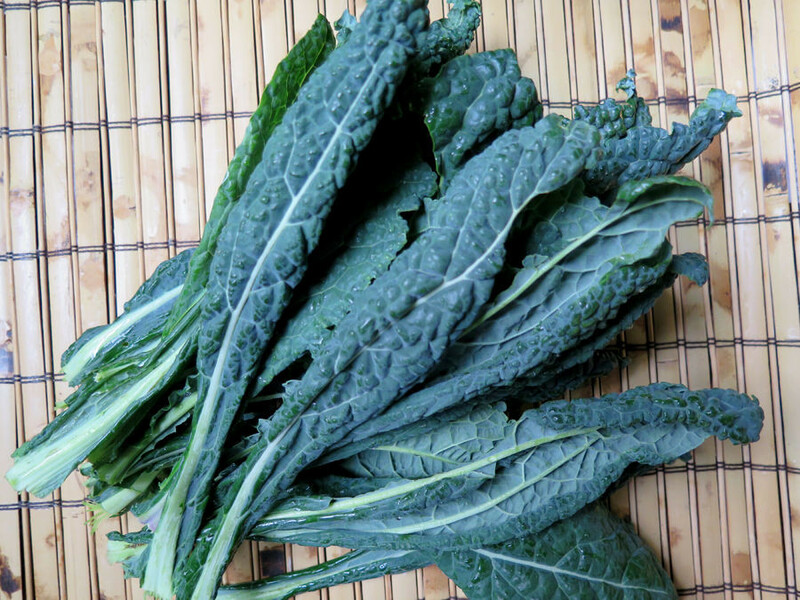 I purchased a dollar bundle of lacinato kale (Brassica oleracea) aka Tuscan kale, black kale, and, my favorite description because of the bumpy green leaf texture, dinosaur kale. I’ll probably either steam them and eat with jasmine rice and omelet or saute the kale with onion as a side to eat with roast chicken or pheasant. I spent my other two dollars on a bundle of lemongrass. 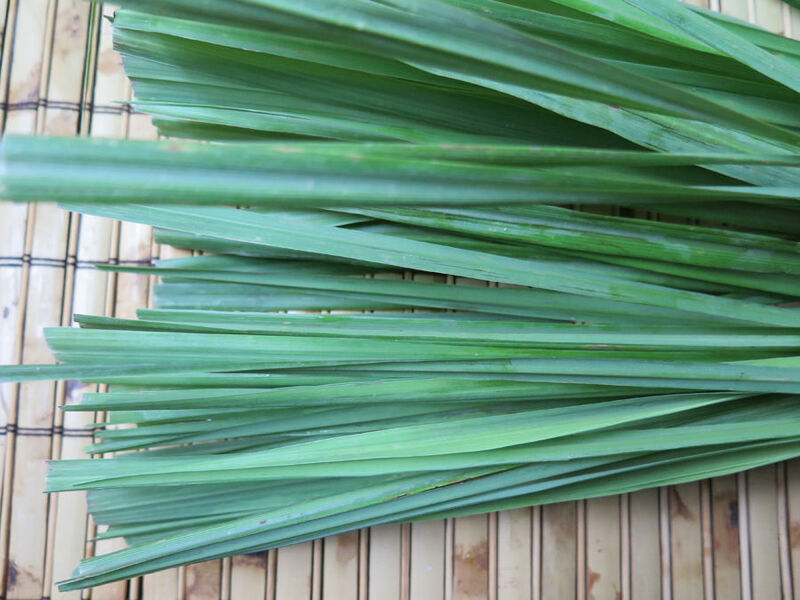 I don’t buy lemongrass often because a bunch of stalks can last forever. I will use some in tom yum goong, a hot and slightly sour Thai soup with chicken and shrimp. 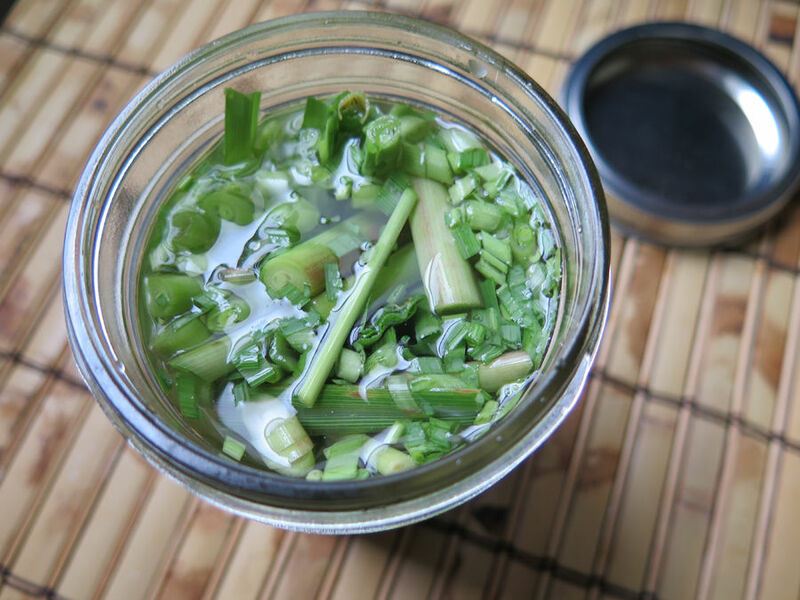 I also thinly sliced a few stalks and added them to a jar of white vinegar to infuse for future use in salad dressing or soups. I’ll likely freeze the rest and use it over winter. Or, I might buy some whole fish, clean them, and stuff them with fresh lemongrass, ginger, kaffir lime leaf, and garlic, and then steam or bake the entire works. 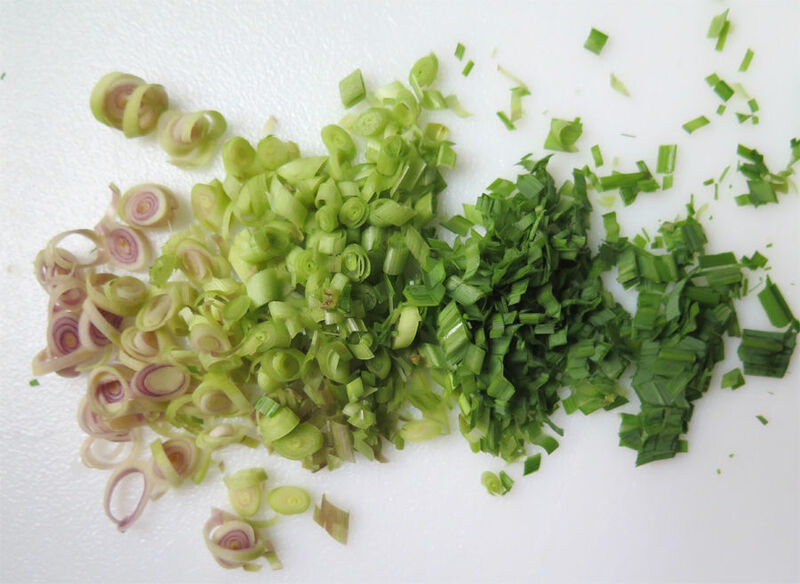 How do you use lemongrass?